By this useful Article I guide you about how to create images for your blogger blog posts, with high quality result and its resolution is going to best and fit for your blogger posts. 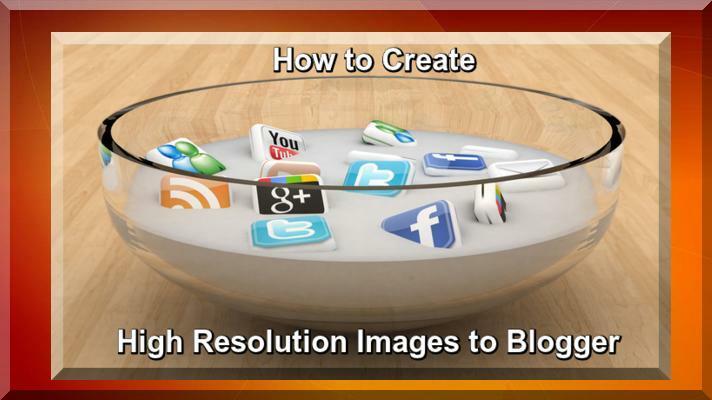 This is the great question and how we create images for blogger blog posts. Now I guide you step by step tips and tricks with best suggestions, read this article like other tutorials. Now I am going to discuss on following main 04 points, this is better for new bloggers and others who have already uploaded or now want to upload their images to blogger posts. In these days most popular images are available such as JPG, JPEG, SVG, PNG, GIF and others, peoples upload such types of images on their Website or Blog and try to get the URL for their websites and blogs. Now the matter is that which is the best image for Website or blog, this is the main question. Some peoples used JPEG means (Joint Photographic Experts Group), when you try to compress this format it will be loose original quality, it is truth. Some peoples say that PNG also loose quality when we compress it, this is totally wrong you can compress PNG it will not loose the quality it is truth and reality. I recommend that use PNG Images for your Website and Blog. PNG (Portable Network Graphics) file format created with the intent to replace the GIF format. In this regard lot of free websites are available online how to resize your PNG Image. I found that following two Websites are very useful for such as Web Re-sizer is to resize your images, and TinyPNG, it provide you facility to compress PNG Images online. This is the truth that lot of Websites providing you free hosting for your images, such as Flickr, Photobucket and other Websites are available online, those sites providing you free hosting service for your images. If you are using blogger it is recommended that use blogger blog for uploading of your images, because some time third Party Websites, disconnected the service, it is totally tragic and terrible for blogger owners, so save your time and upload your images on blogger blog. I have read some articles online some peoples write that uploaded images on blogger are going to slow, this is totally wrong. I advice that first resize your images and compress it to use the above free sites and than upload it on blogger. How to upload any image on blogger see the picture has given below and see the red marked URL of the image which I have uploaded and copy it and paste in your blogger post which you want to show your image link. How to create the resolution of the images in blogger see the following picture which I have upload on the blogger post. Now change your image width and height and keep dimension between 60 to 90 and save your blogger template and see the correct result. I hope this article is very useful like other tutorials, if you like it please leave your comments.